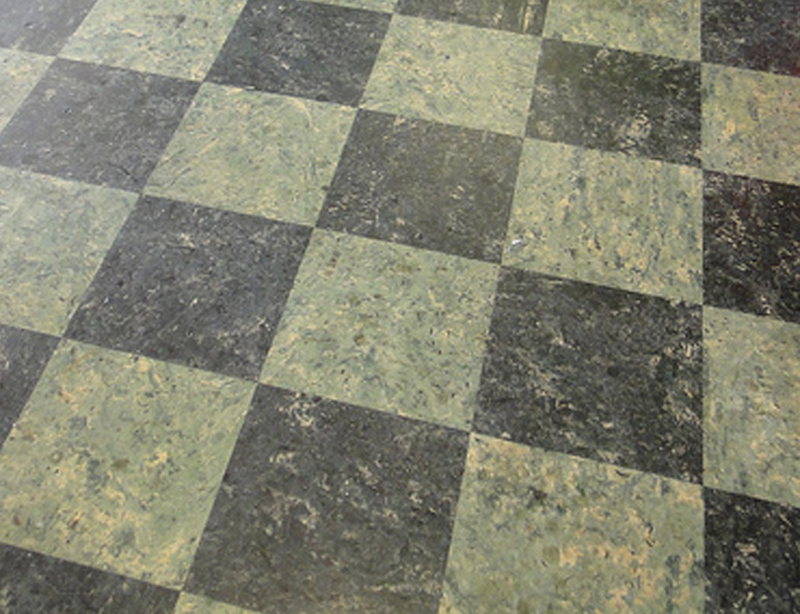 Asbestos-based floor tiles, sheeting and adhesives can often be found in potential wet areas of some houses that were built prior to 1989, including kitchens, bathrooms and laundry rooms. 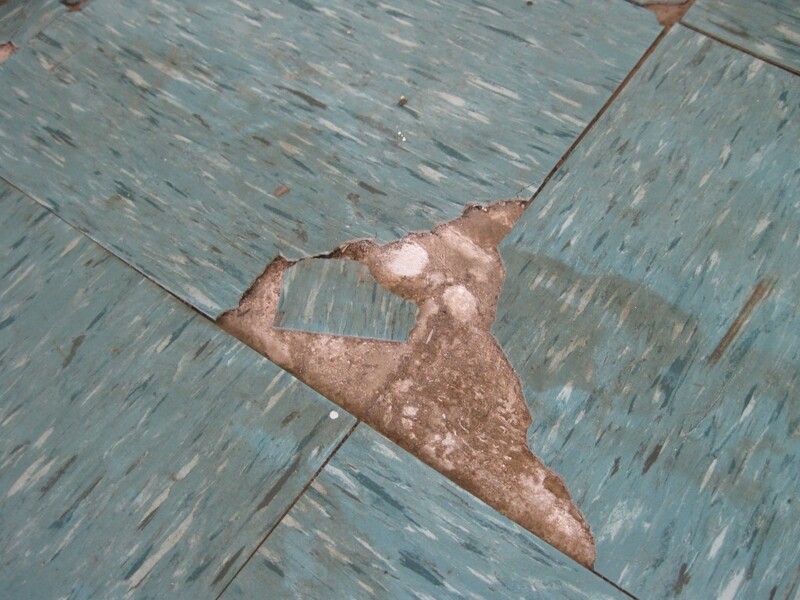 Similarly, asbestos tiles and vinyl sheeting is commonly located in large-traffic areas such as workshops, laboratories and schools. The tiles themselves can be difficult to identify, as most appear similar to other types of floor covering that is widely available.